Welcome to the CEA Library Home Page! As the library media specialist, my goal is to foster a love of reading and to promote literacy and introduce students to new technology at CEA. Our library is open every morning for students to exchange books from 8:30 - 8:55 am. If you need to contact me, click on the link below. It's fun to read online books! 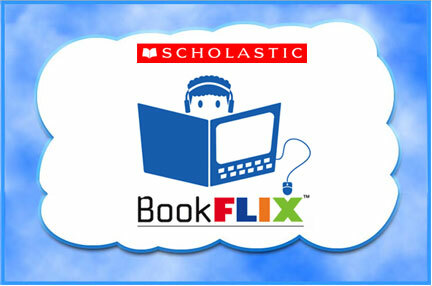 Click on the link below to read a book on Bookflix. our online card catalog system. Click the picture below to play the game Order In The Library. In this Dewey Decimal game, you will learn how books are organized in our library. There are three different games with different levels. Enjoy!